at Mobility Abroad Costa del Sol really is all about helping you. to help you enjoy your holiday and everyday living. that’s personal to you today. 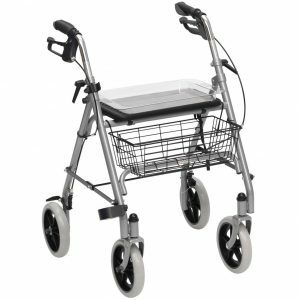 Looking for a Mobility Scooter, Electric or Manual Wheelchair or other Mobility aid to rent during your visit to the Costa del Sol? Then look no further…. 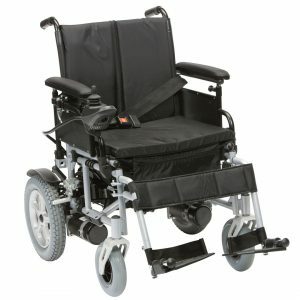 Interested in buying your own Mobility Scooter, Electric or Manual Wheelchair or other Mobility aid? 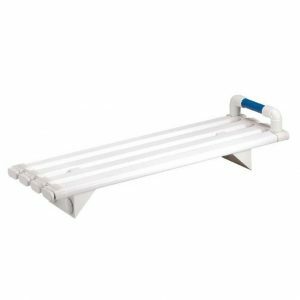 We have a wide range of items available. 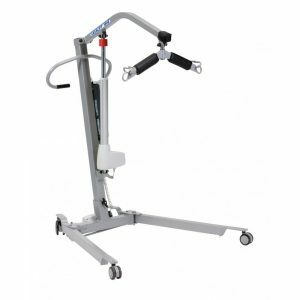 Does your Mobility Scooter, Electric or Manual Wheelchair need a service? We are able to look after all makes and models. 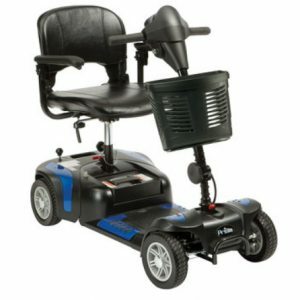 Are you travelling to the Costa del Sol and looking to Hire an item to increase your mobility whilst on holiday? Or maybe you live on the coast and want to Buy an item, either way we can help you. 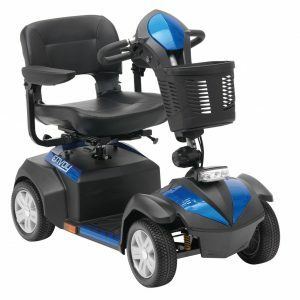 With a wide range of items available for hire along the Costa del Sol and some of the lowest prices when buying mobility items, at Mobility Abroad Costa del Sol we can help you. 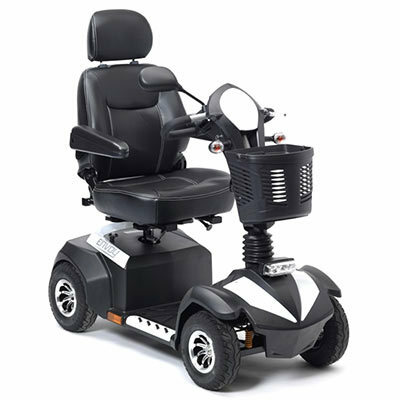 Getting around the streets and paseos of the Costa del Sol in Spain on one of our Mobility Scooters or Electric Wheelchairs is guaranteed to increase your enjoyment of being on the Coast. Easy to use, you will be travelling in comfort to wherever you chose to go from the local bars and restaurants and to visiting family or friends. Mobility scooters really are fantastic for exploring the area whilst letting the scooter take the strain for you. If you are staying in any of the following areas we will be able to deliver your mobility items directly to your accommodation making your experience of Mobility Abroad Costa del Sol as stress free and relaxing as possible. We service the entire Costa del Sol / Malaga region. 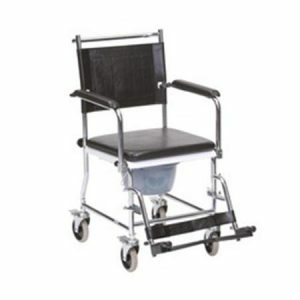 Popular areas we deliver mobility items to include…. If your location is not here just contact us for more information. Excellent service. Great communication on the lead up to our holiday. Wheelchair arrived on time and full explanation on how to use it and what to do with it at the end of our holiday was provided. All in all a very stress-free process and great value for money. I would highly recommend. The way to assess service is what they do when something isn't perfect. My wife's first scooter seemed stop - start, sometimes slowing right down on road crossings. A call to Tony and a replacement scooter was delivered. First class service and excellent customer relations. The price was very keen too. Would definitely use again. Booking the scooter was so easy and the scooter was delivered right on time. I had a mishap and damaged the hotel glass door. Even though it states clearly on the contract that I was responsible for any 3rd party claims, Tony was more than generous in coming to an understanding with the hotel and myself. 1st class service and great company to hire from. Would definitely recommend and use again. Fantastic service, extremely reliable and friendly. I have been many places and hired scooters, and Mobility Abroad Costa Del Sol are the best of any I've used. Scooters are brilliant, work perfectly and have great battery life. Exactly what you need. Cannot recommend highly enough. Back at home after a great holiday in Benalmadena. I unfortunately broke my ankle 4 weeks before our holiday but as I got the ok to travel I arranged to hire a Mobility scooter to enable me to get out & about whilst on holiday. I was recommended to use Mobility Abroad & I’m so glad I did! The booking process was so easy to use and Tony is so helpful. 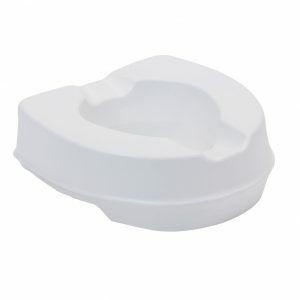 The scooter & shower stool I ordered were delivered on time & Tony gave me full instructions on how to use it. Excellent service & would definitely recommend. Just returned from Benalmadena after a great holiday made more enjoyable by the hiring of a scooter from mobility abroad. The service was extremely good & Tony was very friendly & helpful I will certainly be using his services again when I return. I would urge anyone who needs anything to do with mobility to contact him it was good value for money too. Had the pleasure of dealing with Tony and mobility abroad this last week. Very courteous, on time and the equipment was top notch. 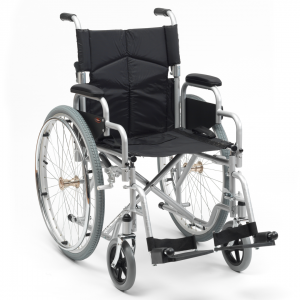 Would certainly recommend them to anyone in need of mobility aids in and around benalmadena. Excellent service from Tony who was in touch right up until I arrived at my hotel! Nothing was a problem even an extra days hire was not an issue! The scooter was perfect and without a doubt I would recommend his company to anyone who has mobility issues and visiting this beautiful area of Spain! 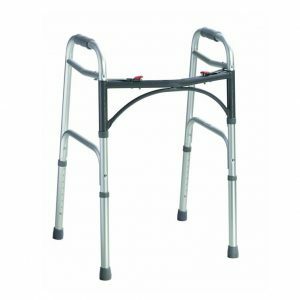 I had to hire a wheelchair for personal use after a recent fall. The service Tony provided was excellent. The chair was delivered to me on the day I required it. I received a phone call from Tony telling me that he would be a little late with delivery due to driving conditions as the weather was so bad (was pretty horrendous) but at least he was decent enough to call me to tell me which I thought was excellent, I would have been waiting and wondering if it was going to be delivered. Tony was very kind, courteous & apologized for being a little late. I can highly recommend this company. Hopefully I will not need to use them again but would have no hesitation in using the company again. 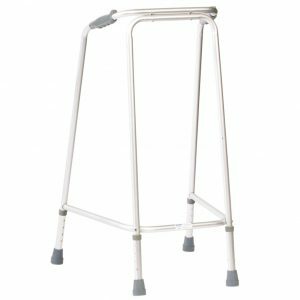 Just home from a short break in benalmadena, we had ordered my father a mobility scooter to be delivered to our hotel for him arriving. Tony arrived very prompt, went over everything with my father and was extremely helpful. Would highly recommend using his company and we will definitely use again in future, no need to look elsewhere!! Thanks again for a great service! 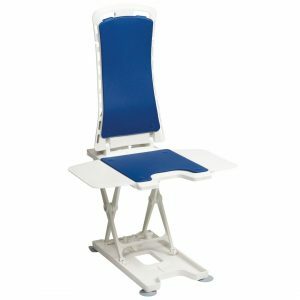 I have used mobility abroad twice, and would highly recommend them. The service is first class and Tony is polite and courteous. The scooters I have hired have given me so much more freedom, the have improved my holidays 100%. Have used this company for a few years now. Always reliable and turn up at the time agreed. Equipment reliable and when we had a tyre problem it was fixed the next day with a replacement scooter. Always want you to be happy with your hire and work hard to keep your repeat custom. Very polite friendly and helpful staff. Would thoroughly recommend. Mobility scooter delivered without fuss on time and proved perfect for my requirements. Many thanks Tony for a first class service. I look forward to using your company in the future. 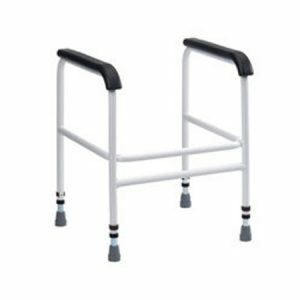 My family & i visit the Costa Del Sol regularly & we use Mobility Abroad every time for my Mum who has mobility problems. We hire a scooter plus a wheelchair from Tony (Mobility Abroad) which the service is first class. We as a family would go nowhere else. First class service from a gentleman who will do everything in his power to ensure your completely satisfied. Definitely a 5 star service. We have used this service for 3 years and would highly recommend. Our scooter I delivered to our hotel at a time to suit us and is picked up after our departure. Tony is very helpful and explains everything. Nothing is too much trouble. I rented an electric scooter recently. The best experience was the communication from the people. Always on time and kept in contact. Scooter was excellent. Hired a Rollator in February 2019. Excellent all round service,good product and price and delivery and Collection service first class. Would not hesitate to use again,if needed and would definitely recommend to others. Fantastic service. Scooter delivered to hotel along witavlh battery charger. 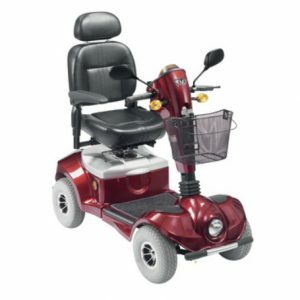 Great little scooter, comfortable and safe. Once fully charged the scooter would travel miles. Very professional company, friendly and nothing too much trouble. I got held over for three days due to UK weather. One quick phone call and I was given the scooter to last until I got home. Talking to Tony when he came to pick up the scooter he made me aware of the wide range of disability aids they have to hire out. With very competitive prices, I'll be using then again, and will recommend to all my friends. Delivered on time. We were worried at first that the scooters wheels would not cope with the pavements as their was no drop kerb at the rear of the hotel, but our worries were unfounded as the hotel had a small portable ramp which we could use. The scooter was great for getting about and would order again. My partner & I were very happy with the excellent Service received from "Mobility abroad", We rented two scooters, Excellent machines, they were delivered Bang on time. We will definitely be using their services when we next visit Spain, and have no hesitation in recommending them. The service offered by Mobility Abroad was second to none. Tony couldn’t do enough for us. When we needed to hire a second mobility scooter he delivered promptly. When that scooter’s tyre had a puncture he had delivered another within half an hour of the phone call. Tony was pleasant, easy to talk to and certainly willing to go the extra mile. Fab service, quick delivery and pick up, great price. Best thing we done on holiday for my grandad, will be using again for sure! From the first call with Tony, to the collection and drop off in the middle of the mountains in Casares, (included in the price! ), the service was friendly and efficient. 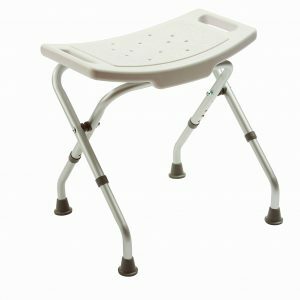 It was great for Mum to be mobile without the hassle of taking a chair! Thank you all! everything. The scooter was reliable and was nippy when I needed it to be. Thoroughly recommend Tony and his services. First class service with a genuine caring nature to give you the best mobility service you require for your holiday. I highly recommend these guys. Nearly 15 years on the coast. You must be doing something right.